Sun Valley Resort offers world-class amenities and three courses with 45 holes including Trail Creek, White Clouds and Elkhorn. 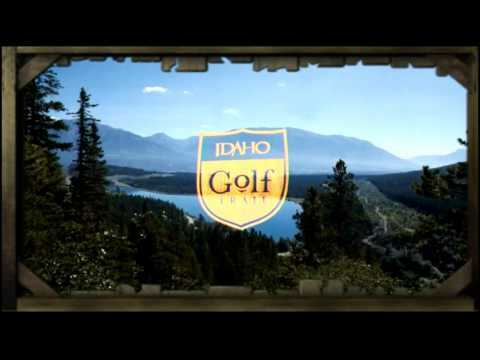 Made up of four distinct loops that stretch to all three corners of the state, the Idaho Golf Trail serves up 14 courses and incomparable views that may cause susceptible golfers to swoon. Whether playing the accolade-garnering Circling Raven in the Northern Loop, the wonderfully challenging Osprey Meadows in the Central Loop, the upscale Sun Valley Resort Golf Course in the Southern Loop or Pine Crest in the Eastern Loop, golfers will satisfy their every golfing whim. If swooning does occur, replay the shot without penalty. 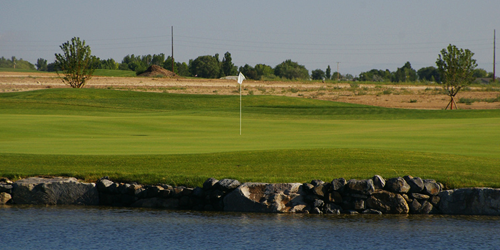 208-622-2251 Resort Robert Trent Jones, Jr.
Watch the Banbury Golf Video. 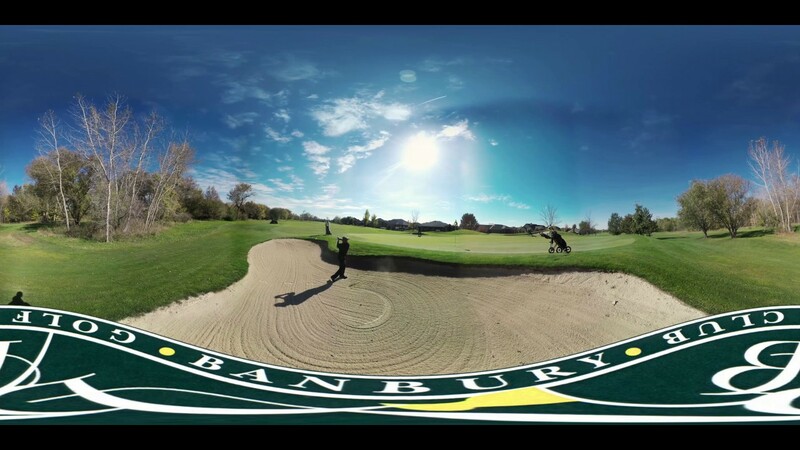 Watch the The Whitetail Golf Club Video. 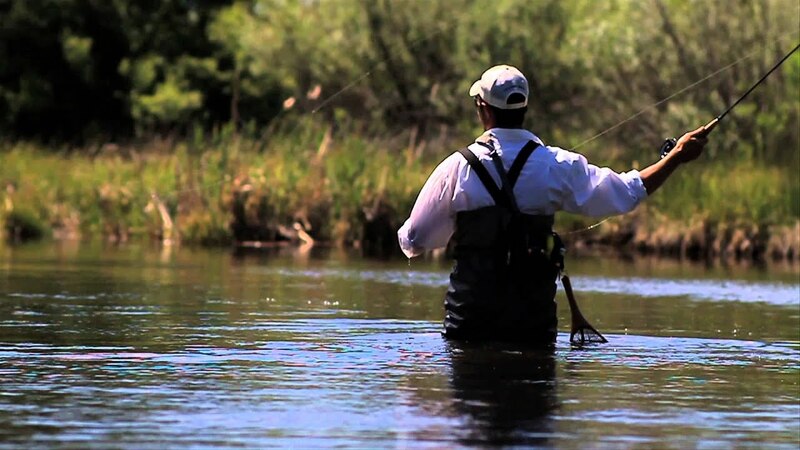 Watch the Sun Valley Resort Video. 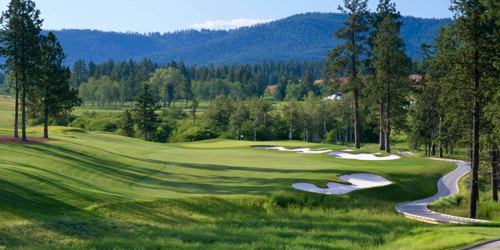 Watch the The Coeur Dalene Golf Resort Video. 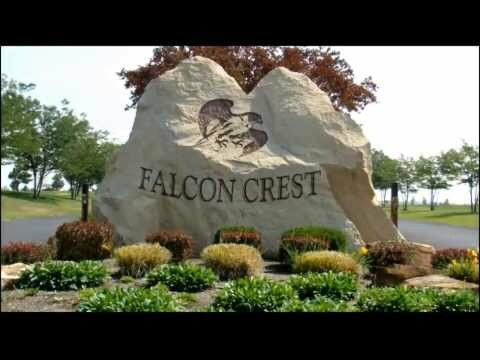 Watch the Falcon Crest Golf Club Video.